Soldier reunion, Brownie update, Spanish Greyhounds, and more! Email not displaying correctly? A Record Breaking 2018 – Thanks to YOU! Wow! 2018 exceeded our expectations here at SPCA International. Thanks to the generosity of our supporters we were able to do MORE. We rescued the most battle buddies ever for U.S. soldiers, celebrated five years and one million dollars of military pet transport grants, provided veterinary supplies worth millions of dollars and over $400,000 in direct grants to shelter partners around the world – all thanks to YOU! From college students sharing on social media to large businesses making significant financial commitments and EVERYONE in between, THANK YOU! This work wouldn’t be possible without your generous support. One company stepped up in a big way due to their unique ability to deliver a battle buddy to a soldier’s home. UPS worked with us to reunite Kelby and Lily, and the best part is…they caught it on VIDEO so we could share this heartwarming moment with you! Spoiler alert- you might cry happy tears. Brownie represents one of the most terrible cases of animal abuse at the hands of a human, but SPCA International supporters are a shining beacon of light in this very dark story. Brownie’s struggle to live isn’t over, but thanks to generous people like you, she has a chance. “Galgos” or Spanish Greyhounds are fiercely loyal dogs that make great companions. Unfortunately, many of these beautiful animals are being abused and killed through antiquated hunting practices. 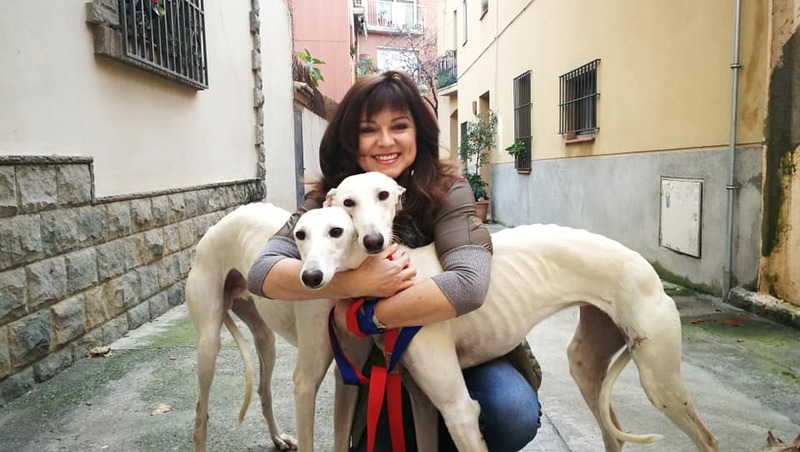 Learn how SOS Galgos is changing the fate of Spanish Greyhounds for the better. SPCA International is fortunate to work hand-in-hand with people around the world who are dedicated to improving the lives of suffering animals. From volunteers hustling at day jobs to provide food, shelter, and care for suffering animals to veterinarians who donate their time and talents, these incredible people are grateful to each and every person who supports SPCA International. Check out this short video compilation, prepared to thank YOU for your support and share the amazing work that we accomplished together in 2018. 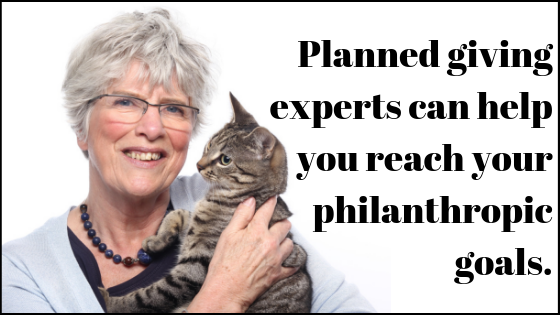 Copyright © 2019 SPCA International, All rights reserved.